A little tenderness in a modern art photo ! Find this unique style in your home decoration. Taken by a professional this design photo is printed on aluminium. 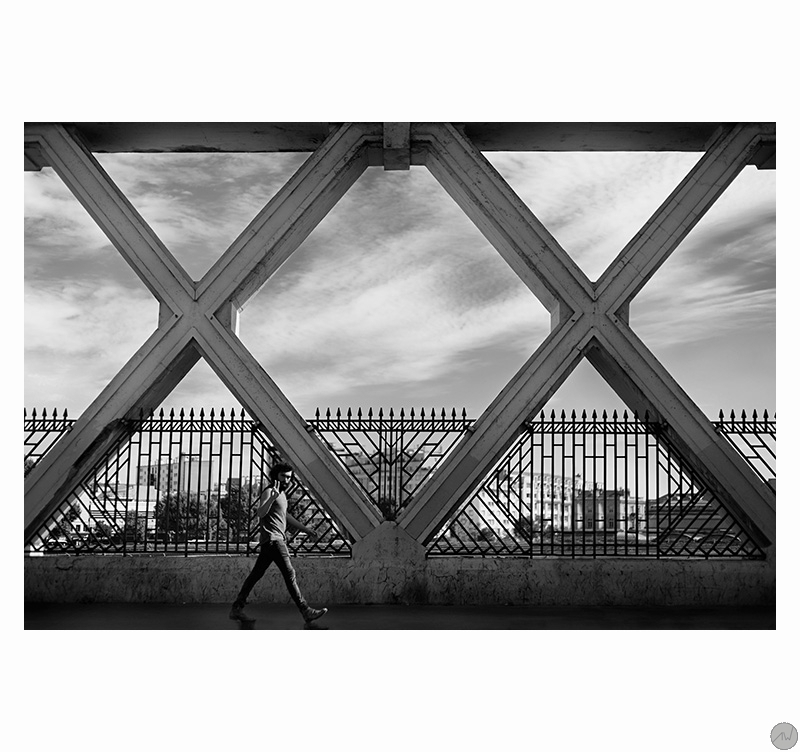 An art photo out of the ordinary with an urban and design view… This art design photo shows a person giving the peace sign right in the middle of a street to give this world a new momentum. 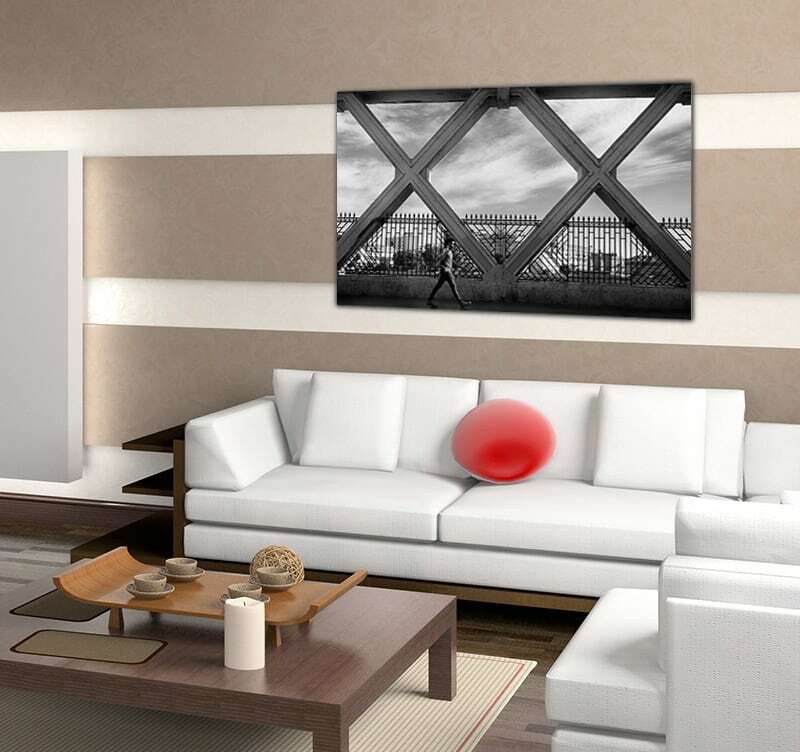 Our artist was able to catch the unique instant on a modern wall decoration. 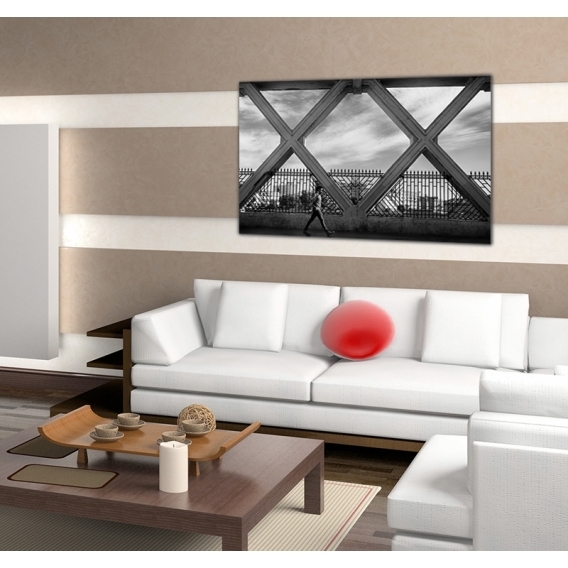 The background architecture gives a modern aspect to this abstract photo that will find its way in your home decoration. 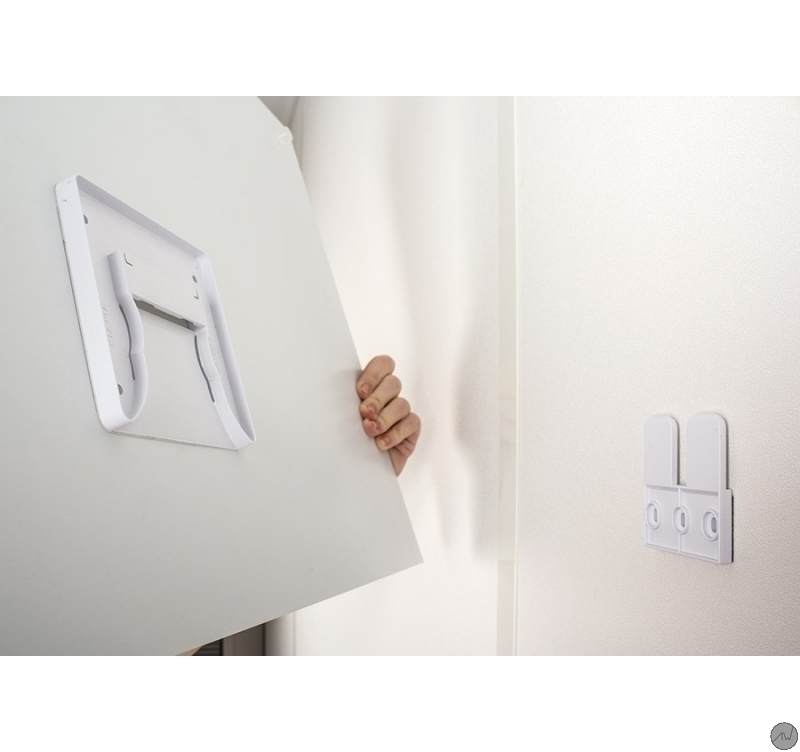 These photo canvases are printed on two aluminium white-coated plates. A polythene coat is placed between the two plates. The support brings a long lasting quality to a top-of-the-range picture. Delivered with hanging system.